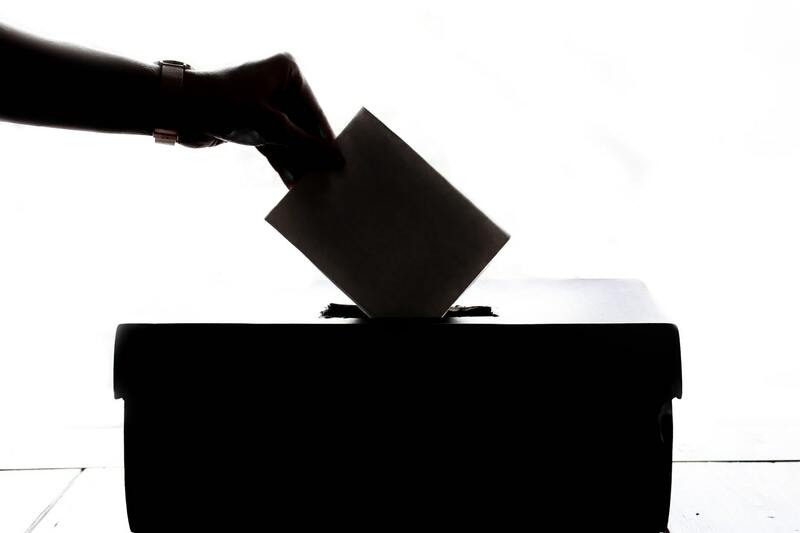 ELECTIONS 2019 – The Choice is in our Hands | ALLiance for the Family Foundation Philippines Inc.
Be very discerning in your votes. Help one another know the candidates well. Christians are encouraged to engage in principled partisan politics. This means to campaign for good candidates as an exercise of their Christian faith. Elect public officials who are principled, courageous and who have the common good as their main concern and not their own political interests. Choose the candidates not according to what the candidates promise, much less according to what voters have received from these candidates. Pay attention to the threat on the version of constitutional change and federalism. It takes away the term limits of most of the elected officials and allows political dynasties to continue. It opens the national resources to foreign ownership and eventual control. Denounce any attempt to avoid the 2019 elections. This right of the people to vote should not be shelved. In this age of social media, everyone must participate in politics. Each of us can let our voice be heard and be a part of national conversation by posting our views in the social media, but with great respect for others and with the end of advancing the truth. We encourage the youth whose future is very much at stake to participate in the electoral process especially by using their skills and knowledge of the social media to advance what is true, what is just, and what is for the common good.